As Fourth of July quickly approaches, I want to encourage you to review the Metropolitan Police Department's safety tips for fireworks. You can find more information below under "Announcements from the D.C. Government." Holidays are best observed when everyone enjoys the festivities, and no one gets hurt. We are also approaching the Council's summer recess. Prior to recess, the Council will hold its final vote on the Fiscal Year 2016 Budget Support Act. In addition, I am convening hearings on tackling truancy, the nominations for the District's next Fire Chief and Chief Administrative Law Judge, changes to the child support guidelines, and expanding language access in our schools. You can read more about our full legislative schedule in the "Legislative & Committee Updates" section. Finally, I want to take this moment to recognize not only the independence of our nation, but today's ruling by the Supreme Court on marriage equality. Equality, in all its many forms-- across race, gender, class and sexual orientation-- was never meant to be aspirational. It is meant to be a reality. Let us celebrate the glimpses of the mountaintop along our continued journey. And let us not be satisfied until we are sitting atop that mountain. On Tuesday, June 30, the Council of the District of Columbia will take its final vote on the Fiscal Year 2016 Budget Support Act. In May, Councilmember McDuffie introduced his Ward 5 and public safety budget priorities, which received unanimous support by the Committee on the Judiciary and Council as a whole. 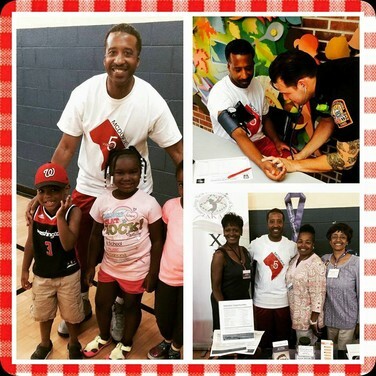 To learn more about the Councilmember's Ward 5 and public safety priorities, please visit Councilmember McDuffie's website at http://www.kenyanmcduffie.com. On Monday, June 29, the Judiciary Committee, along with the Committee of the Whole and the Committee on Education will hold a public roundtable on Truancy and the Implementation of Truancy Reform Initiatives. Truancy continues to be a challenge for District schools, despite recent legislation targeted at reducing the problem. The purpose of the roundtable is to hear from public and government witnesses, including the Deputy Mayor for Education, the Office of the State Superintendent of Education, the Child and Family Services Agency, the District of Columbia Public Schools, the Public Charter School Board, and the Justice Grants Administration. If you are interested in testifying or attending the hearing, please visit the Council's website at http://dccouncil.us/events. On Tuesday, June 30, the Judiciary Committee will hold a public hearing on two nomination resolutions and a bill. The first would confirm Gregory Dean as the new Chief of the Fire and Emergency Services Department; the second resolution would confirm Eugene Adams as the new Chief Administrative Law Judge for the Office of Administrative Hearings. Finally, Bill 21-0071 would revise and update the District of Columbia’s child support guidelines. On Wednesday, July 1, the Committee on the Judiciary will hold a joint hearing with the Committee of the Whole and the Committee on Education on Bill 21-0066, the “Language Access for Education Amendment Act of 2015”. The bill would expand the Language Access Act by requiring the District government to provide training for staff, teachers, and counselors; have at least one English as a Second Language certified member on staff at a school if the percentage of English language learners is ten percent or higher; require that covered agencies designate an employee whose primary role is language access coordinator; and provide relief for violations. The District of Columbia Department of Motor Vehicles (DC DMV) has added two more online services to its website – the ability to apply for a disability placard online and track the mailing status of a driver license or identification card. 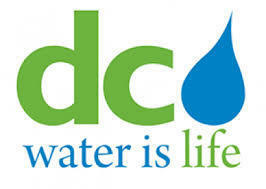 For more information, please visit DMV's website at http://dmv.dc.gov, or call (202) 737-4404. Celebrate summer holidays safely and know what fireworks are legal and which are not in the District of Columbia. Report the sale or use of illegal fireworks to DC Fire/EMS Department at (202) 727-1600 or 911. Get the facts about the law and how to handle fireworks safely by visiting http://mpdc.dc.gov/page/fireworks-safety. The DC Circulator began passenger service along the National Mall on Sunday, June 14. The route will begin at Union Station, travel along Louisiana Avenue, NE, and loop around the National Mall via Madison Drive, SW; Constitution Avenue, NW; West Basin Drive, SW; Ohio Drive, SW; and Jefferson Drive, SW. The service has 15 stops, steps away from the most popular District attractions including the Lincoln Memorial, Thomas Jefferson Memorial, Smithsonian’s National Museum of Natural History and National Museum of American History, National Gallery of Art and the US Capitol. To learn more about the new route, please visit the Circulator's website at http://dccirculator.com, or call (202) 962-1423. 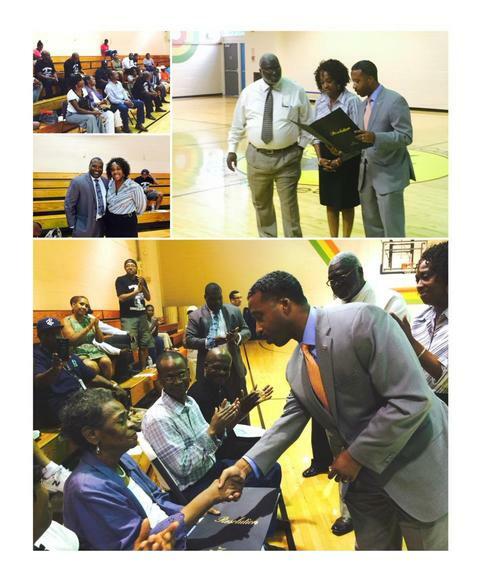 On Tuesday, June 16, Councilmember McDuffie presented a posthumous resolution to the family and friends of Coach Simmeon Williams at Langdon Park Community Center. Coach Williams dedicated his life to the District's youth through athletics and recreational programing, particularly in Ward 5. Coach Williams, who began coaching at the age of 16, worked at several Department of Parks and Recreation Center sites, including Taft, Joseph H. Cole, and Marie Reed Recreation Centers. He also coached boys basketball at John Burroughs and McKinley Tech Education Campuses. The ceremonial resolution was signed by every member of the Council of the District of Columbia. On Monday, June 22, Councilmember McDuffie met with members of Wesley House Senior Apartments' residence council to discuss what to do when faced with an emergency situation. Due to recent severe thunderstorms, the Councilmember highlighted the importance of taking precautionary steps and following Homeland Security and Emergency Management Agency's (HSEMA) recommendations when experiencing inclement weather, or worse. To learn more about HSEMA's recommendations, please visit HSEMA's website at http://hsema.dc.gov, or call (202) 727-6161. DC Water will be hosting a meeting regarding the potential to extend construction work hours associated with the First Street Tunnel Project. 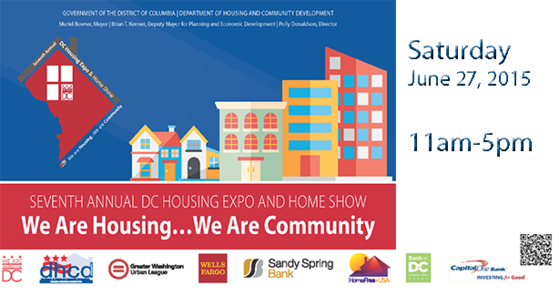 If you have any questions or would like more information, please contact Tom Lindberg at (202) 787-4738 or Vickey Wilcher at (202) 787-4717. Metro invites you and your family to a night under the stars! 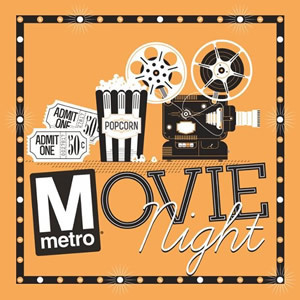 The first-ever Metro Movie Night will be held on Saturday, July 11 at the Fort Totten Metrorail Station parking lot. This family-friendly event is free for all guests. Bring your lawn chairs, snacks and beverages to this special screening of the DreamWorks animated film "Bee Movie". Gates open at 5 pm and guests can enjoy interactive sports games and music, or just sit back and relax with friends and neighbors, until the movie starts at dusk (approximately 8:30 pm).